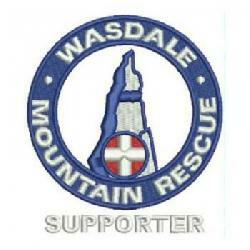 We were called by Police about a group of walkers reporting themselves lost whilst descending Scafell. Using phone find their location was established as High Scarth Crag on the side of Scafell. The team leader then provided directions by phone and they made their own way to the road in Eskdale.